By now (my 220th post) it’s a well worn story. 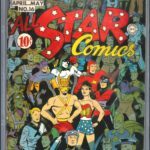 Golden age comic books emerged from the great depression and superheros boomed during World War II. 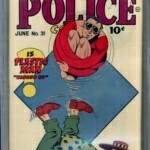 Post war, tastes shifted and the comic market shifted with it. 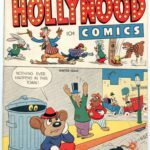 At first the change was towards genres such as Funny Animals, then Adventure/Jungle, Teen (think Archie), then Westerns, Crime, Romance and lastly Horror/Mystery. 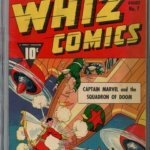 Comic sales peaked in 1953 at nearly 74 million copies per month (the total U.S. population in 1953 was 160.2 million). 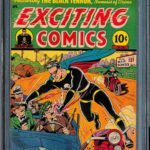 Shockingly (for comic publishers, not so much for the burgeoning media of television or followers of Dr. Fredric Wertham’s 1954 publication Seduction of the Innocent) there was a precipitous decline in sales – to just 12 million copies per month in 1957. That’s an 84% decline in just 4 years! An industry was decimated. 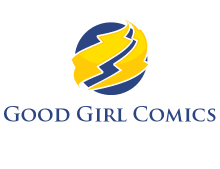 By the time I was buying comics off the rack in the mid-70’s comic circulation was down to 2.5 million copies per month and only a few publishers remained (namely D.C. and Marvel). 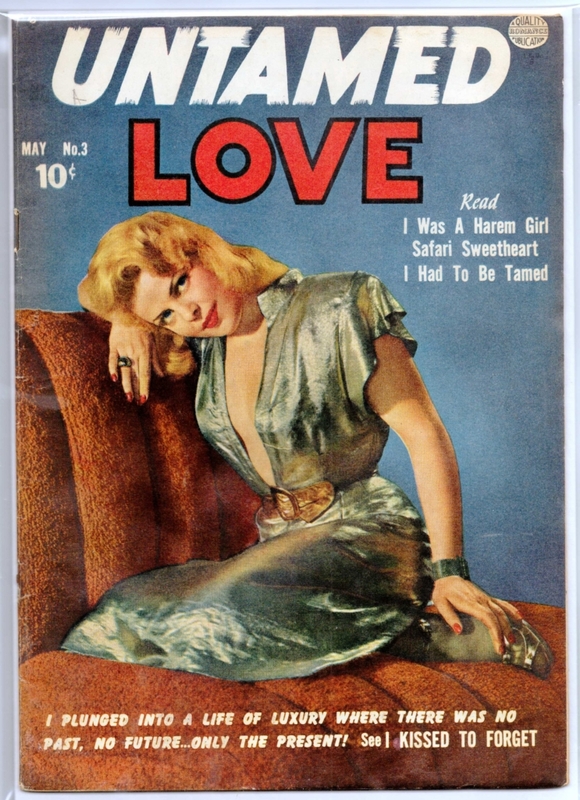 How does all of this relate to my Untamed Love #3* from May 1950 by Quality? Well, mainly because it’s a romance comic (my only one – but I think a very representative copy). The genre exploded onto the scene from virtually nowhere in 1949/1950. 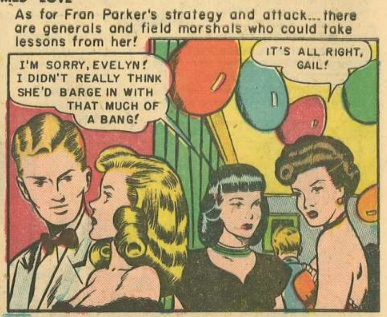 Artists who had been working in other genres quickly adapted to the demand, such as Paul Gustavson moving from Amazing Man to “I Was a Harem Girl.” Bill Ward’s inside story “Safari Sweetheart” may have been less of a leap from his work in Torchy. Cover photography was done by husband and wife team Theda and Emerson Hall. Up to 1955, the couple did almost all of DC’s photo covers. They also did a number of them for Prize and Quality. Comics it seems was a profitable sideline from day jobs working for Hollywood film studios and shooting more “artistic” work for French publications (the later of which the pose on this comic cover is illustrative, if not yet slightly more garbed).